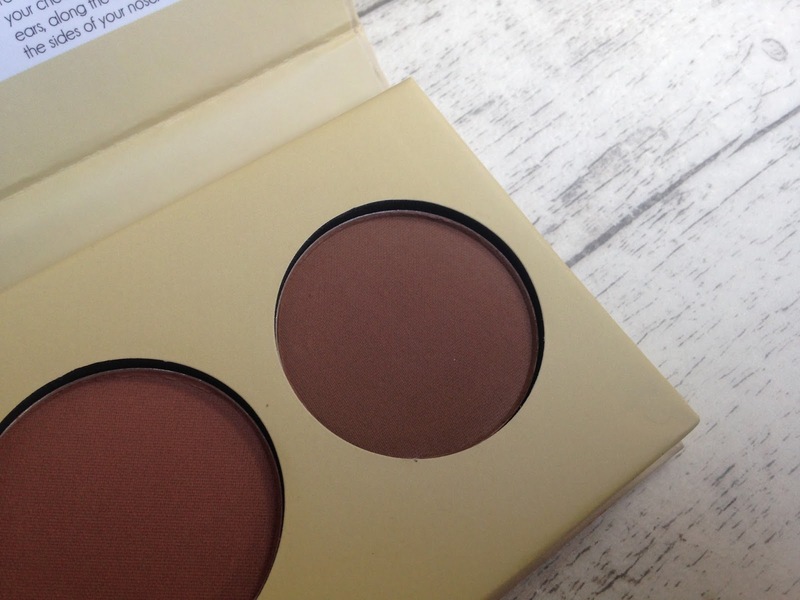 Contour palettes can be hard to come by at the drugstore so I was thrilled when I came across Barry M’s Chisel Cheeks Contour Kit. 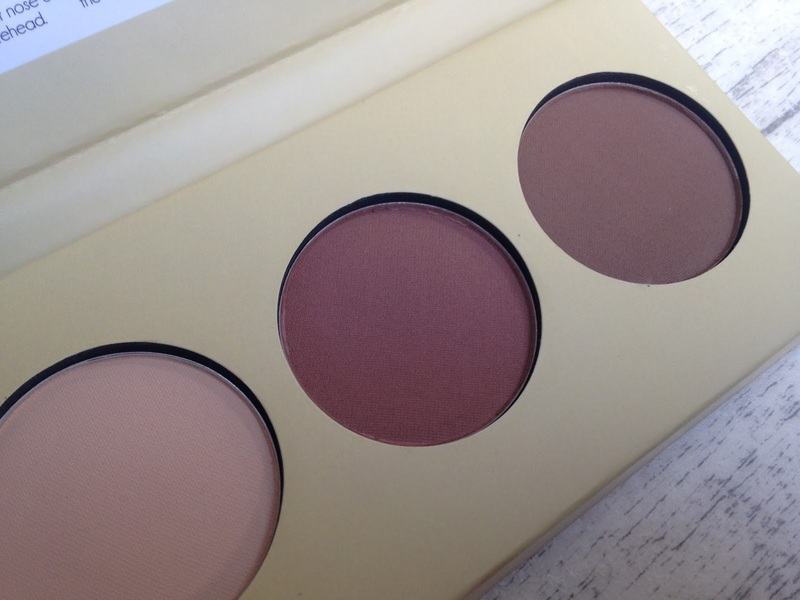 Housed in a cute cardboard are three powders, a light beige for highlighting, a warm brown for bronzing and a cool deeper brown for contouring. I’m ghostly pale and I only contour my skin and I don’t bronze because I hate the way it looks on my skin – I do love a strong contour though! The light beige shade can be used to highlight but because I’m so fair it does leave me looking a tad yellow and patchy, saying that it makes a great base shade for eyeshadow. As I’ve said before, I don’t bronze my skin but the bronze shade is a lovely sun-kissed matte brown that does make an excellent crease shade! 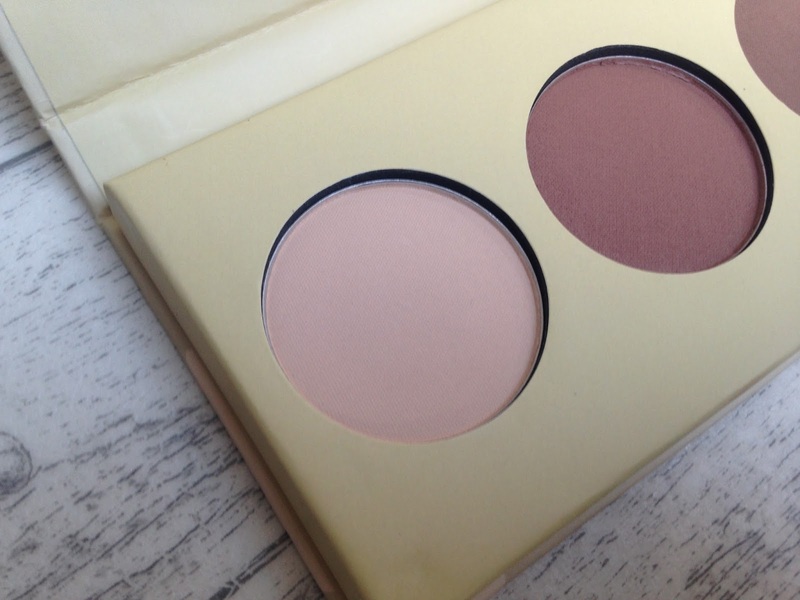 My favourite powder is the deeper cooler contour shade. 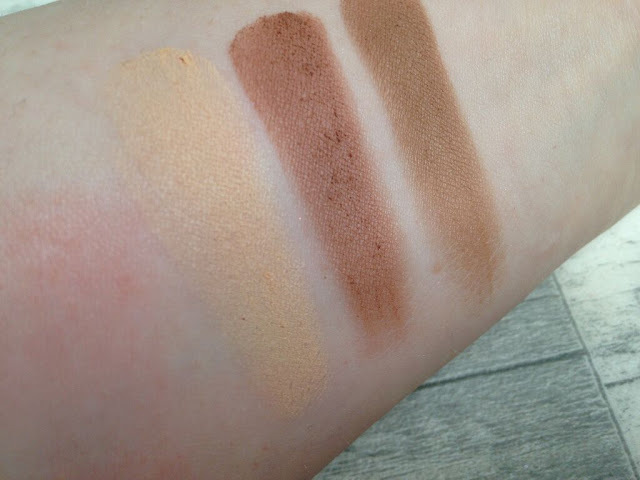 I love that this shade isn’t too pigmented and it needs a bit of building up – which is great for a contour shade because you don’t want a brown stripe along your face. I find these powders finely milled and they blend out really easily. For only £6.49 I definitely recommend giving this kit a go as the quality for such an affordable price is incredible. 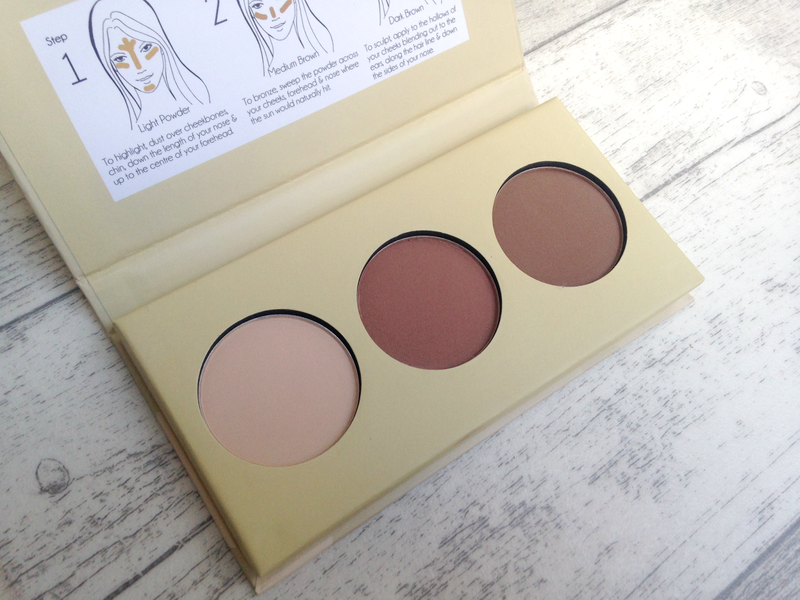 Have you tried Barry M’s Contour Kit?